On Tuesday, December 6, 2016, more than 70 individuals from across the Potomac Basin joined together at Fox Haven Farm in Jefferson, Maryland, to discuss how to manage plantings in utility and road right-of-ways, as well in stormwater management areas, such as ponds. To Plant or Not to Plant—What is the Right Way for the ROW? What is the right balance for planting, and clearing, the right-of-way? 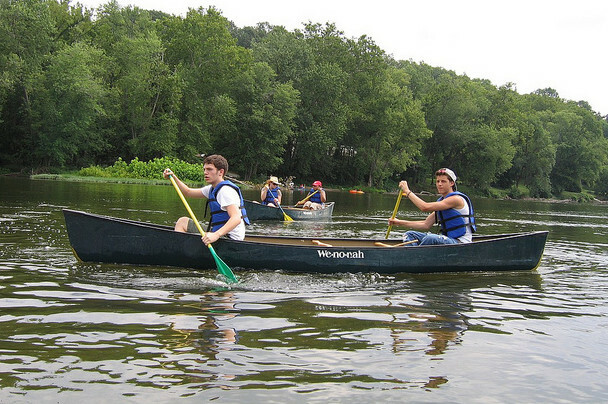 Watershed groups, private citizens, non-profits, and state and federal organizations from across the Potomac watershed join together for an important discussion on managing highway and utility rights-of-way, as well as stormwater management areas. Regional power companies are responsible for reliable power and clearing transmission lines across the Bay watershed. State highway departments have varying rules on mowing and cutting back trees. Most subdivisions, business parks, and shopping centers have stormwater management “ponds” that are regulated, often to prevent tree planting. 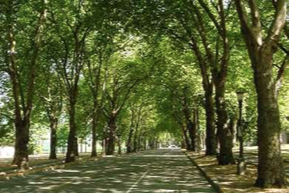 What is the balance between the need for increased tree canopy versus tree clearing to ensure reliable power, safe traffic, and dependable stormwater management areas?